Short-term jobs are a nightmare for every working professional, as it becomes practically impossible to explain short-term employment on a resume. Although the trend has changed drastically in the last few years, thanks to the startup working culture, the average number of years worked for a company has gone down. Yet, no matter how justifiable the move was, the world seeks commitment. You might not have a tiny stint across your whole career, you might have a couple of them overshadowing your otherwise steady resume or it might be a pattern. Well, exceptions can’t be handled, thankfully blips can be. 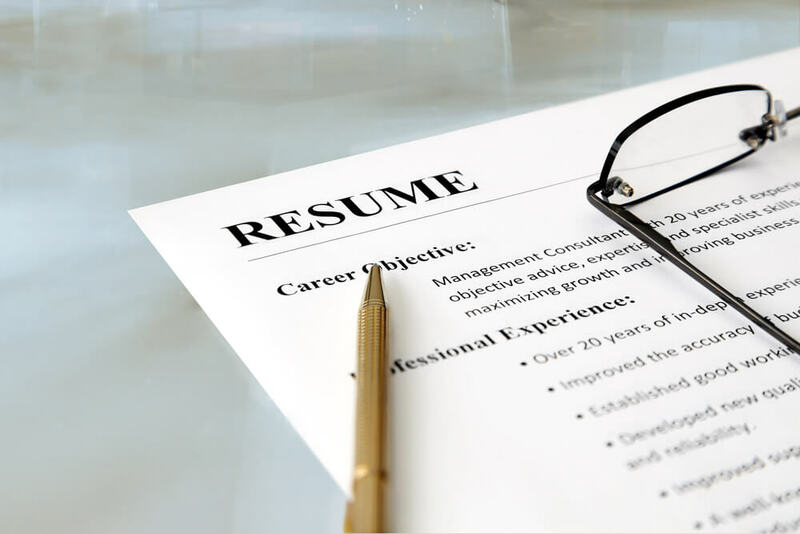 Here are 3 ways you could justify short-term jobs on a resume. If you have worked on contract for significant years but on different contracts or probably freelancing, you could bundle the experience under working for contracts. Justifying the switching in short-term contracts can be about skill development, gaining expertise and if things look difficult you can justify with providing to your family which is, in fact, a truth. You might not have been on a contract that you could bundle, but what you could bundle is short-term stints at the beginning of your career. Most commonly short-term jobs occur in the early years of the career when you want to grow financially as well as develop skills. Those early years can be bundled titled Previous Experiences. If you have small stints, the bigger question than how many jobs you should list on your resume is how are you showing the time duration of the short-term jobs in the work history. If you are showing both years and months, it is time to switch to show the experience in years-only format. For example 1 year 6 months become 1.5 years, 1 year 9 months become 1.75 years. Round off the number of months to the closest quarter (.25, .5, .75). Surely, this cannot justify your small stints, yet it works psychologically. With the changing dynamics, short-term jobs are becoming more lucid reality in the recent times and although it is still not a washed away stigma, yet pardoned if justified strongly.